Grab your FREE copy of this amazing and super interesting poster from the BBC. 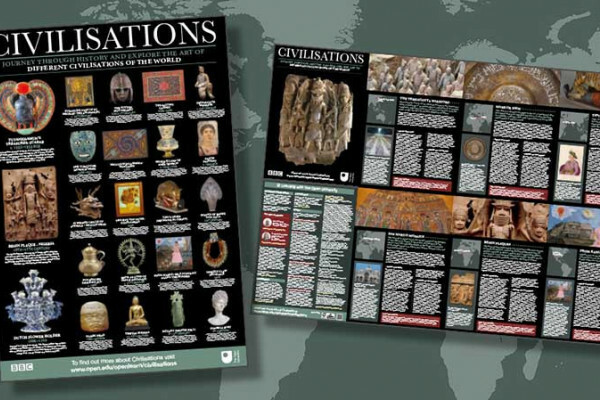 The subject for this poster is the History of Civilisations. I can't wait to get stuck in! Perhaps you want your little ones to learn a bit more about history & art, or maybe you're considering expanding your general knowledge. Either way, this is a great freebie!